How can BXTN serve you? Gain Leads to Sell More Products. 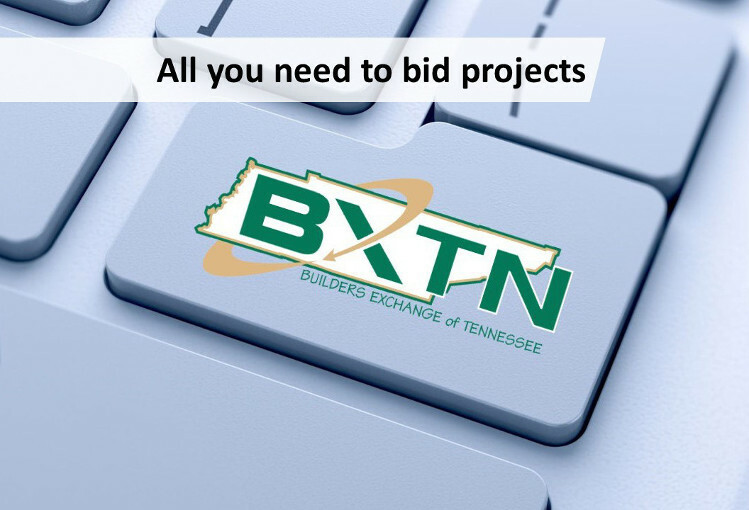 The Builders Exchange of Tennessee (BXTN) is a full service construction trade association with the main goal of providing members with the latest information and documents for a wide variety of construction projects in the state of Tennessee and surrounding regions. 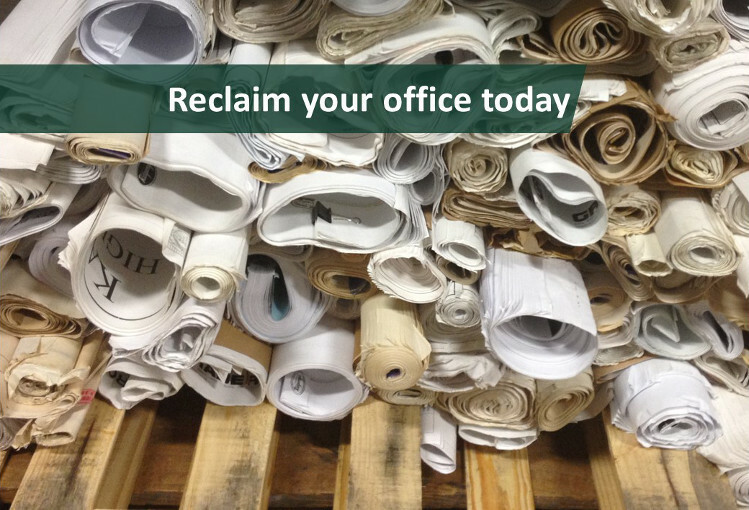 Members include general contractors, subcontractors, suppliers and others affiliated with the industry. Online access to full project information, drawings, specifications and addenda is available 24 hours a day, 7 days a week through BXTN's PowerBid service. Since 1947, the BXTN has been dedicated to promoting the growth of our members through the largest, most accurate and timely plan room and reporting service in the area. PowerBid is available exclusively to BXTN Members. NOTE: By logging onto this site, you expressly agree to all terms and conditions stated in the Conditions Agreement. Are you ready to become a BXTN Member? Invited by a General Contractor to bid their project? Don't have an account but received a key code?